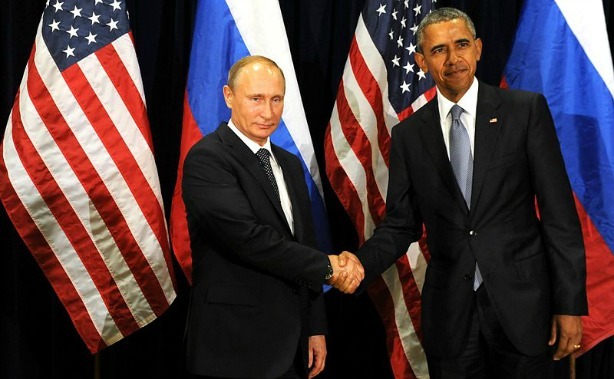 Can Russia reengage the West through public relations? As allegations rage about U.S. presidential candidate Donald Trump's links with Russia, the Vladimir Putin-led government is set to once again splash the cash with Western PR firms to try and improve its image in the international arena. When Hillary Clinton recently stood up at the Al Smith charity dinner in New York City and suggested Donald Trump was having trouble reading teleprompters because he was translating the words from the original Russian into English she was clearly joking. 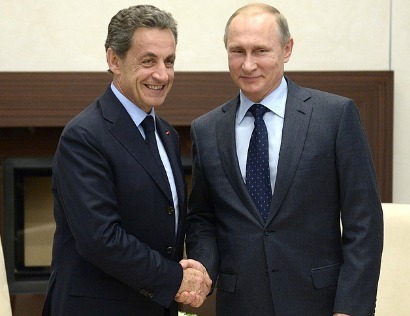 But the joke was a clear indication of the depths to which the relationship between Russia and the West has fallen. The left-leaning Mother Jones even reported yesterday that Russian intelligence has been cultivating a "compromised" Trump for five years, following certain alleged inappropriate actions by the property magnate during visits to Moscow. Russia’s image abroad has also suffered significantly due to continued stories about alleged hacks of the Democratic Party during the U.S. General Election, its deployment of advanced missile systems in Syria, continuing Western sanctions over the war in Ukraine, and the Olympic athlete doping scandal. 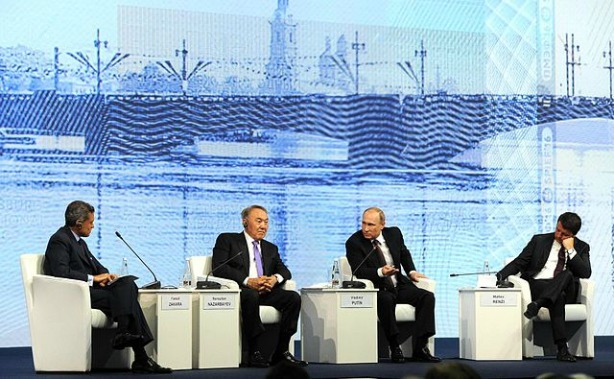 At the St. Petersburg International Economic Forum in June, one of the most important business events in Russia and Europe, which is usually attended by many Western leaders, the number of participants was the smallest since the 1990s. According to a spokesman for the Russian government, who asked to remain anonymous, the breakdown in communication in recent years has persuaded the Russian government to look to hire three or four leading Western PR agencies as early as the end of this year in a bid to help improve the image of the country. 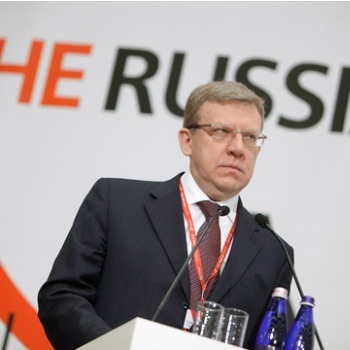 Dmitry Peskov, press secretary to Russia’s President Vladimir Putin, told PRWeek via email that the government is considering several candidates to succeed former long-standing PR partner Ketchum in promoting the country’s interests on the global stage. He added that the selection of new PR partners for the Russian government will take place via open tenders and that several potential bidders have expressed interest in participating. "We have already made attempts to attract someone smaller and cheaper than Ketchum," he says. 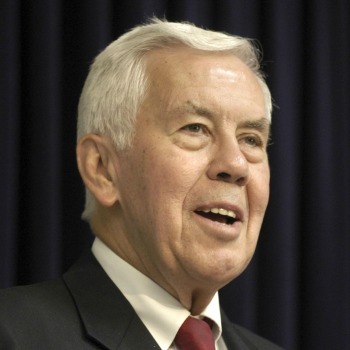 "There have been two attempts to attract other foreign companies. However, their work has not satisfied us. Still, there is a possibility that Ketchum’s replacement might be found by the end of the year." In May, the Russian government hired Burson-Marsteller to mitigate the Olympic doping scandal that saw its athletes banned from the Games. Representatives of Burson declined to comment on whether it would bid for the new image-rebuilding contract for Russia. A representative for Ketchum said it would not be bidding for the business. London-based PR firms Bell Pottinger and Portland, which both count international governments among their clients, also declined to comment when contacted by PRWeek. According to Nikolay Nikiforov, Russia’s minister of communications, fees for the image-rebuilding plan will range from $30-50 million per year. The funds will be transferred from the accounts of banks affiliated with the Russian government in the same way that Ketchum was paid. Stanislav Belkovsky, one of Russia’s leading political analysts and an expert in the field of PR, says the amounts specified in the contracts may turn out to be much higher in practice, as significant funds will also be paid to third-party lobbyists connected to the chosen PR agencies who will actually sign the contracts with the Russian government. Belkovsky says: "There are a number of schemes that can be used to avoid U.S. accounting rules on lobbying and PR. 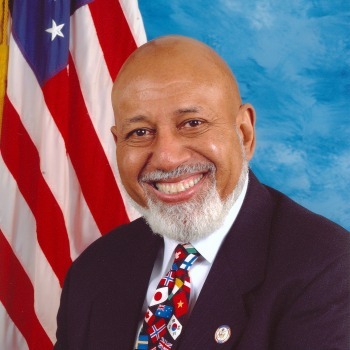 For example, if a congressman lobbied for something, his daughter could ‘accidentally’ become head of a company that has oil or gas assets in Russian Siberia." Russia’s plan to rebuild its image, primarily in the U.S., Canada, and the European Union, stems directly from statements emanating from the press office of Prime Minister Dmitry Medvedev. The moves originated in a legislative act approved on August 15 by the Russian government, which triggers the implementation of a complex set of measures aimed at improving the image in the West of the Vladimir Putin-led state. The act is contained within the "Action Plan for the implementation of activities in the fields of international humanitarian cooperation and international development." It was produced by analysts at Russia’s Federal Agency for the Commonwealth of Independent States, Compatriots Living Abroad and International Humanitarian Cooperation (more commonly known as Rossotrudnichestvo), an autonomous government agency primarily responsible for administering civilian foreign aid. 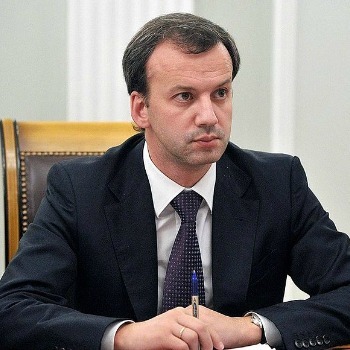 The agency has been tasked with addressing Russia’s image problem by the government, in particular Medvedev. As in previous years, the plan is for the implementation of these measures to include leading Western PR agencies, some of which already have experience of working with the Russian government. Since the turn of the century, it has spent about $115 million on improving its image abroad. The majority of this was paid to Western firms, in particular Ketchum, which worked with the Russian government and the country’s natural gas monopoly Gazprom from 2006-2014. 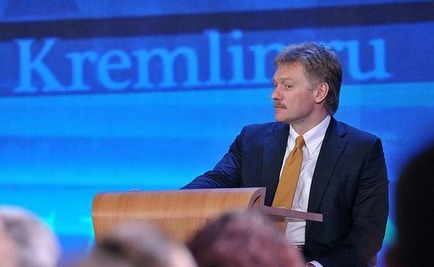 When the relationship with Ketchum ended, Peskov told the Russian news agency Interfax: "The current situation of information hysteria and what is essentially an information war against Russia does not facilitate the activation of image-building efforts." For its part, Ketchum said in a statement on the subject that preceded Peskov’s: "Ketchum no longer represents the Russian Federation in the U.S. or Europe, with the exception of our office in Moscow. Our partner in the consortium, [Omnicom subsidiary] GPlus, continues to operate under the terms of the contract." The partnership with Ketchum produced significant benefits for Russia and its political leaders that strengthened their credibility in the international arena. Many Russian officials gave interviews to, and had op-eds placed in, leading Western newspapers such as The New York Times, Financial Times, and Le Figaro. 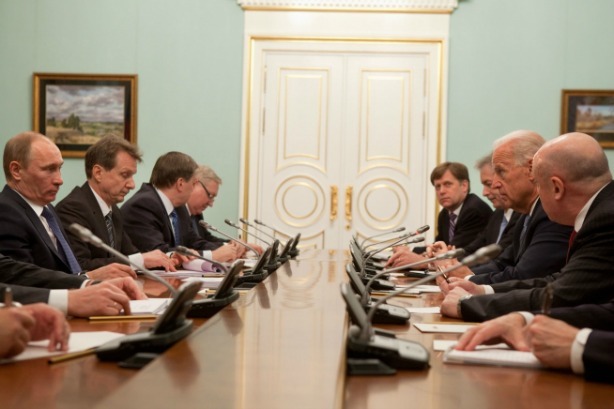 Ketchum also provided assistance during the organization of political summits in Russia, such as the G8 meeting in St. Petersburg. 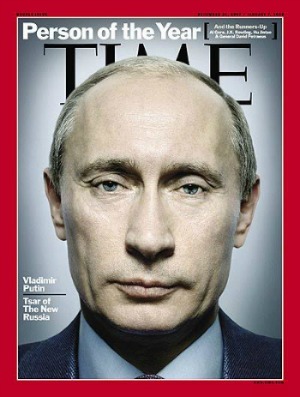 With the Omnicom firm’s assistance, Putin was named Person of the Year by Time magazine in 2007. However, many of these results dissipated following Russia’s military intervention in Ukraine in 2014, which led to the imposition of sanctions by the U.S. and European Union and a more negative attitude to Russia in the West. Russia found itself in a situation where the relationship was no longer productive, and it was attracting criticism for employing an American PR firm. Ketchum was looking to uncouple from Russia in a way that wouldn’t offend its client or look as though it was bowing to uninformed public opinion. The situation was further aggravated this year by the doping scandals that emerged prior to the Summer Olympics in Rio de Janeiro, following which Russian athletes were banned from the games. Ketchum continues to service its global clients in Russia and some former Soviet states through its subsidiary Ketchum Maslov, including many multinationals. The deterioration of relations between Russia and the West prompted Ketchum to formally end its work with the Russian government in 2015, although according to sources close to the Russian Presidential Administration GPlus Europe still provides PR services to the national government in the European Union. Ketchum also chose not to extend its contract with Gazprom when it expired in September 2014, mainly due to a switch in strategy by the company to focus more on Asian markets than the West. Ketchum earned $32 million in fees from Gazprom between 2006 and 2014. Representatives from Ketchum declined to comment for this article. Sergei Zverev, one of Russia’s leading political analysts and Professor of the Department of Applied Political Science at the National Research University Higher School of Economics, one of the largest universities in Russia, says: "Signing a contract with a Western PR agency buys the Russian government an opportunity to use its relationships and connections in the West. It is normal practice, because Western people can better negotiate with Westerners. For them, Russians will always remain strangers." The successful agencies in the tenders will focus on the implementation of state goals in the field of national PR, in the interests of Russian national security. 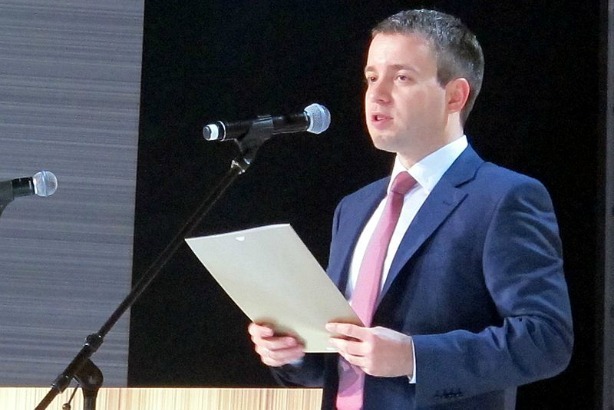 A spokesman for Lubov Glebova, head of Rossotrudnichestvo, said the desired goals are outlined in the action plan. 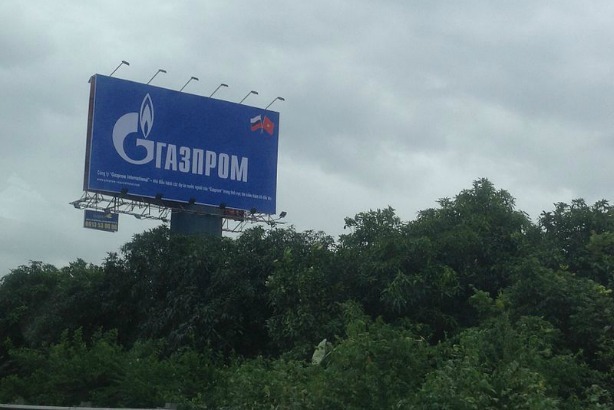 The firms hired will also provide PR support to Gazprom in its conflict with Ukraine. The Ukrainian Anti-Monopoly Service imposed a $3.4 billion fine on Gazprom in January, due to monopolistic activities in the Ukrainian gas market. The company refuses to pay the fine, however, positioning the demand as a political move aimed at putting additional pressure on Russia. The main goal for the PR agencies will be to influence international audiences on this, so Ukraine will have little chance of winning the case in the international courts. In addition, the chosen firms will organize exclusive interviews with leading Western political and business newspapers for top Russian officials and establish contacts with influential U.S. congressmen and senators, which are responsible for U.S. foreign policy. 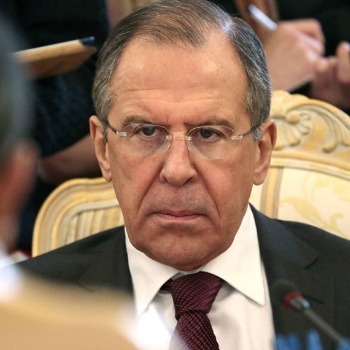 These Russian officials include Prime Minister Dmitry Medvedev, Deputy Prime Minister Arkady Dvorkovich, former Minister of Finance Alexei Kudrin, and Minister of International Affairs Sergei Lavrov. One of the most important goals for Russia’s PR surrogates involves influencing coverage of the wars in Ukraine and Syria in Western media to be more sympathetic to Russia's interests, through closer cooperation with foreign journalists and newsmakers. Indeed, last weekend The Sunday Times in London reported that Russia appears to be lobbying senior figures in the U.K.’s ruling Conservative Party to encourage a more favourable view of the Ukraine/Crimea situation. And, prior to 2014, many top Russian officials had regular meetings with leading U.S. politicians, including Vice President Joe Biden, as well as U.S. 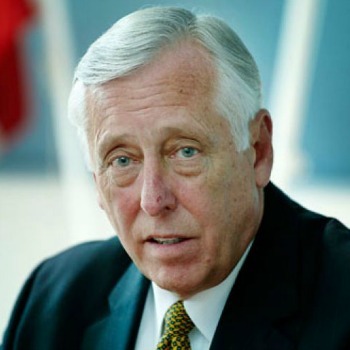 Congressmen such as Alcee Hastings and Steny Hoyer, and Senator Richard Lugar. From its side, the Russian government plans more active promotion via its existing media resources that are focused on Western audiences, primarily RT - formerly Russia Today - and Russia Beyond the Headlines. Russia Beyond the Headlines is produced in 15 languages and appears as a monthly news supplement in global Western newspapers such as Foreign Policy, The Daily Telegraph, and Le Figaro. RT is a Russian government TV network. The Russian government also plans to expand the powers of Rossotrudnichestvo to focus more on the active promotion of Russian culture and values abroad. The plan is for the latter to be achieved by increasing the number of Russian centers of science and culture in Western countries, as well as establishing communication with citizens working and living abroad. 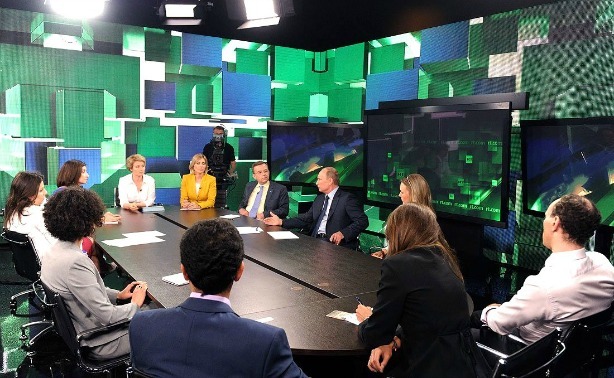 The importance of the further development of flagship domestic media for the Russian government is reflected by a recent decree by Putin, who vetoed a reduction in funding of RT, despite prevailing economic uncertainty in Russia. It is understood the same veto also applies to budgets for the proposed work by Western PR agencies on behalf of Russia. Particular attention will be paid to improving Putin’s personal image, especially in the European Union, which post-Brexit is not as universally opposed to Russia and where in 2015 many countries asked for sanctions to be lifted. According to people familiar with the matter, the main goal of PR agencies will be to attract credible voices in the West to the Russian cause. 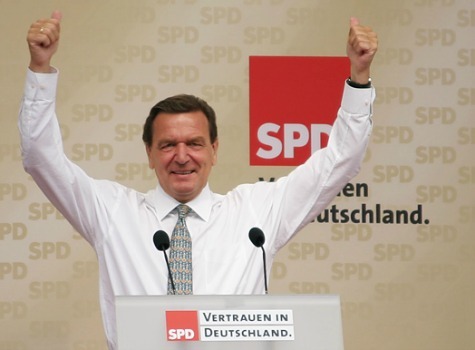 Likely prospects include Gerhard Schröder, former German Chancellor and currently head of Gazprom’s Nord Stream 2 project, and former French president Nicola Sarkozy - both have pro-Russian perspectives. When the partnership between Russia and Ketchum commenced in 2006, the world geopolitical situation was very different. 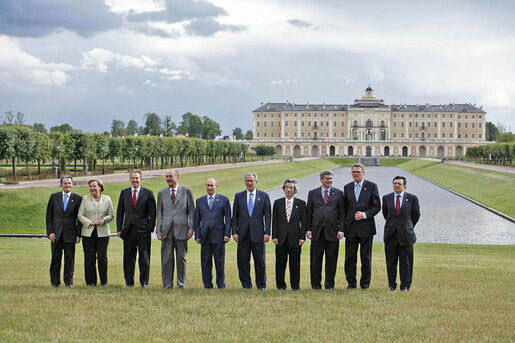 Russia hosted the G8 Summit of world leaders from the richest industrialized countries for the first time and was made up into a full member. There were hopes that much stronger ties could be forged between Russia and the West, which were ultimately dashed. 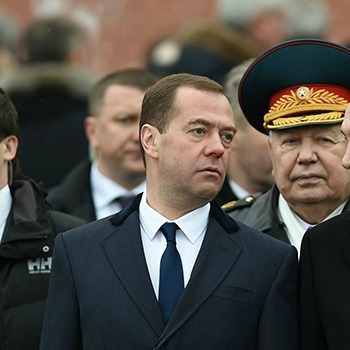 Despite what most observers perceive as a further deterioration in relations since 2014, clearly President Putin, Prime Minister Medvedev, and their advisers have identified now as the right time to resume efforts to improve the image of their country abroad. On November 11, the World Chess Championship match between Norwegian World Champion Magnus Carlsen and Ukrainian-turned-Russian grandmaster Sergey Karjakin starts in the Southern Seaport area of New York City. It may not have quite the same resonance and combustibility as maverick American Bobby Fischer’s famous victory over the Soviet Union’s Boris Spassky in a previous world title match in Iceland at the height of the Cold War in 1972, which became a metaphor for East/West relations at another very sensitive time. But in the current climate it will be an interesting snapshot of the dynamic between two very different cultures in the modern era. Just as with his adopted country’s attempts to deploy its pieces effectively on the communications front via PR agency surrogates, the suspicion is that Karjakin will struggle to force checkmate against the dominant Westerner Carlsen over the chessboard. Additional contributions by PRWeek staff.